The Government Accountability Office estimates that business owners overpay their taxes by $50 billion each year. … How much of that money is yours? Stop giving your money away to the IRS. Discover the 9 strategies that entrepreneurs are using to pay less tax – as much as $5,000-$50,000 a year! Are you a hard-working entrepreneur who is SICK of the amount of taxes you’re paying and would like to pay a little less (legally)? 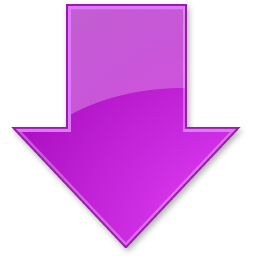 Do you feel like you’re HEMORRHAGING money and want to plug the leaky bucket? Do you wish you could grow your business but can’t find the extra capital to reinvest? Here’s the ultra-fast way to put an END to the unwanted outflow of overpaying taxes – so you can legally recapture YOUR money and use it on yourself or your business instead. What would YOU do with an extra $5,000 to $50,000 a year? 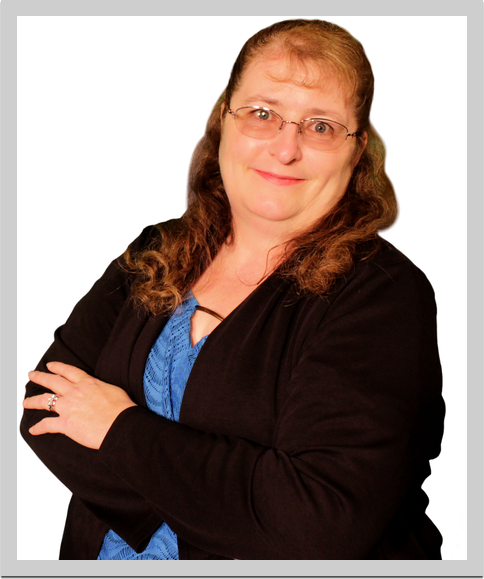 Hi, my name is Diane Gardner and I am a Certified Tax Coach, an Enrolled Agent, and a best-selling author on the subject of finances, accounting, and taxation. To most people, the topics of finances, accounting, and taxation are boring and dull (and I know many entrepreneurs who would rather spend their time pursuing creative, business-growing opportunities in their business!). But, as a national tax expert, I’ve discovered that many of the best entrepreneurs might be experts at growing their businesses… but they mistakenly pay TOO MUCH in taxes. Simply put, over the years I’ve seen way too many business owners work hard… only to unnecessarily hand over TOO MUCH MONEY to the IRS year after year after year. So I’ve dedicated my life to helping entrepreneurs protect their hard-earned money, which allows them to live the life of their dreams by taking that money out of the pockets of the IRS and instead reinvesting in their business, in themselves, and in their families instead. In total, I’ve saved my clients at least $616,000 in total combined taxes to date… and now I’m on a mission to help even more entrepreneurs! Am I close? If this describes you at all then I know for a fact that you’re hard working, you probably have a successful business… and you’re probably overpaying your taxes… by as much as $5,000 or even $50,000 a year! Look, building an amazing business is fun and rewarding… but KEEPING your hard-earned money is amazing, too, and it allows you to build an even better business. Yet, why do most entrepreneurs miss this part and unwittingly pay so much in tax? So many people are afraid to ask questions or admit they don’t know everything there is to know about money, taxes, retirement and investments. But what if there was a way to instantly analyze your business and discover all of the ways that you can save thousands of dollars on taxes – AND do so in a pain-free, “non-boring” way! with the help of someone who actually UNDERSTANDS entrepreneurial taxation? If you could save $100 a year, what would that be worth to your business in your lifetime? If you could save $1,000 a year, what would that be worth to your business (and to you!) in your lifetime? What if you could save even more? Most entrepreneurs are overpaying up to $50,000 a year… what if you could save THAT amount??? I want to help you save hundreds or even thousands of dollars this year alone… which I’m confident will lead to hundreds of thousands or even millions of dollars in money in your pocket over the lifetime of your business. Do you know WITH CERTAINTY – that you are taking advantage of ALL applicable write offs? Do you know the difference between various business entities and how it affects how much you pay? Do you know if you are legally following all the ‘corporate’ rules? How many myths are there about taxes and your business that you are guilty of believing? Are you deducting your medical expenses through your business? Do you know all your retirement savings options? Your tax is one area where ignorance is NOT bliss. Take the power back from the IRS by keeping more money in your pocket now and to the future. Save hundreds or even thousands of dollars this year… and accumulate hundreds of thousands or even millions of dollars in your pocket over the lifetime of your business. I reveal all of this information in my Tax Saving Bundle! Diane’s expertise lies in the area of tax planning. Her goal is to make sure successful entrepreneurs across the United States are paying the least amount of income tax they can legally pay. As a tax coach, she offers a FREE tax analysis for those interested in finding out if they are overpaying their income taxes. Her goal is to save taxes one business at a time through the use of pro-active tax planning. Leaving no deduction or credit unexamined. Diane insures entrepreneurs like you pay the least amount of taxes required by law. 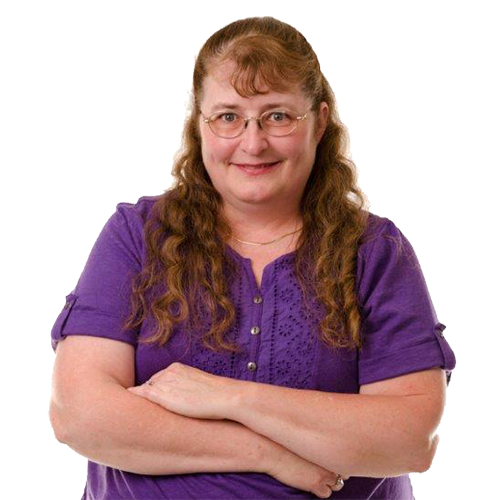 Diane routinely saves small business clients between $5,000 and $50,000 in as little as sixty minutes. Her tax coaching sessions have resulted in a combined savings of over $572,000 to date. Now, that’s a number which Diane actually puts on her website. 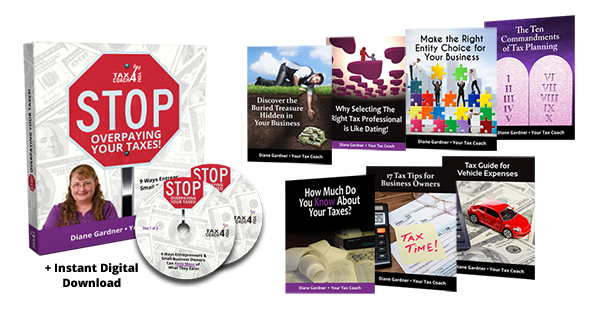 This is a hands-on, highly practical strategy guide that walks entrepreneurs and small business owners through 9 of the most potent tax saving strategies to protect their hard-earned wealth from the IRS and keep more of it in their pockets. Here’s what you’ll learn from STOP OVERPAYING YOUR TAXES! Why retirement planning is NOT just for big corporations and how understanding the options can fund your retirement – most people are surprised by how profound this is… and it can instantly ease your stress of retirement. How to put money you are already spending into your retirement plan to multiply your money! (There’s a trick to this that most people aren’t doing). Tricks that your CPA isn’t telling you – the truth is, your CPA isn’t hiding anything from you… they’re just so busy dealing with big businesses, small businesses, and personal taxes that they don’t have time to focus on pro-active tax planning. Discover the long list of buried treasure that’s in your business – you’ll be surprised! (Seriously, it’s a HUGE list and most entrepreneurs aren’t tapping into it). How to deduct medical expenses effectively to cut down your tax bill tremendously. This one’s big and you should look into this even if you choose not to buy this product. Hidden strategies I implemented to save a specialty contractor business over $50,000 in one year. If you save even half of that this year, what impact will that savings have year-after-year for the next decade? Tax saving tips for new and emerging entrepreneurs. (This is important and no one’s talking about this). Special considerations for doctors, Chiropractors and other practitioners. You’re a very special breed and there are tax advantages that most accountants don’t even realize you have available! How hiring your children can save you thousands. You’ll love this… and so will your kids! Are you ready to STOP overpaying right now? The STOP OVERPAYING YOUR TAXES! Our Tax Savings Bundle is the simplest, fastest way to KEEP what you’ve worked hard to earn so you can reinvest it in your business and yourself and leverage greater growth. An audio interview between Diane Gardner and Jim Palmer where Diane shares her wisdom. Stop leaving money on the table that the government can scoop up. Think of the hours that you put into a day, the knowledge you have, your experience, and the money you spend in your business. Now reach into your pocket and hand a third of your money (or more!) to someone else. Yet, most entrepreneurs willingly do it because they don’t realize that they’re overpaying… and because they think that taxation is a boring, confusing topic. Why work on building a bigger, faster boat when you haven’t plugged the leaks? By knowing these 9 strategies to stop overpaying your taxes, you can save thousands of dollars this year and potentially hundreds of thousands or even millions of dollars in the years to come. That’s a return on investment that every smart entrepreneur would JUMP AT in any other situation… so why not jump at it when it comes to protecting your wealth and legally ending the ridiculous overpayment you’re making to the IRS. You know your industry, your trade, service or product like the back of your hand. Most likely you know how to run a successful business. Let me show you how you can tweak your financial planning, your tax and retirement planning (MY expertise!) so that you can SPEND LESS on taxes and GROW MORE revenue. I want to save hundreds or even thousands of dollars this year! Look, I’m not going to give you a cheezy pitch about how important this is and how this product is going away soon so buy now. You’re smarter than that. In fact, I think you’re smart enough to realize that the small investment you have to make on this product can return SO MUCH MORE this year alone (and EVEN MORE in the years to come). That’s a massive ROI that is hard to beat with any other action or strategy in your business. So if you want to continue to grow a thriving business AND protect the hard-earned money you’re making, it just makes sense to invest in these 9 tax-saving strategies right now. P.S. Don’t delay. The IRS will take your money out of your pocket as often as they can! The sooner you invest in these strategies, the sooner you can start keeping more money in your business so you can focus on growing the best business you can! Implementing tax savings strategies may even allow to reduce or even skip your next estimated tax payment!